Bon Jovi Concert In October.  I CAN FINALLY PUBLISH IT! 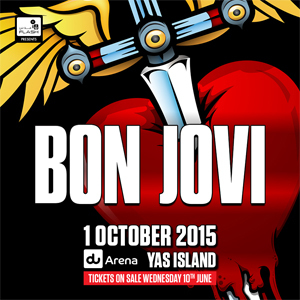 We’re going to Bon Jovi Concert in October at Yas Island in AD. AHHHHHHHH!!!!!! Guess what???? We already bought our tickets!!!! 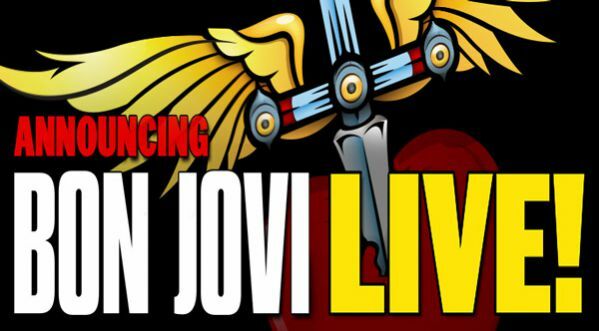 We bought them super early because the people I’m going with are probably the biggest Bon Jovi fans in the UAE. My sister, whose been obsessed with him for as long as I can remember and Slurpy, my other sister from my extended family. I’m beyond excited because I’m going to the concert, driving back home, packing and leaving to one of my favourite cities in the world. SO EXCITING!!!! Next Post Weekend Song: Cheerleader.